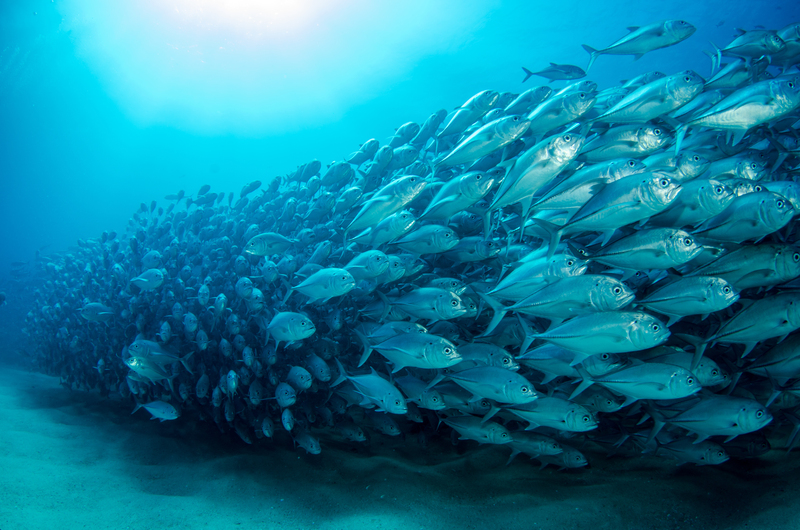 As part of a generous grant from the Walton Family Foundation, CSF conducted fishery opportunity analyses in three Latin American countries with important fishery sectors: Peru, Chile and Mexico. These analyses were designed to help CSF identify the best ways and geographies in which to grow our integrated marine and fisheries strategy, which helps to improve conservation decisions by incorporating sound economics into marine and fisheries management. Until now, CSF’s Oceans and Fish program has been focused on the Indo-Pacific region, but with this timely support, we began to lay the groundwork to expand our marine program in Latin America, where CSF has a long-standing terrestrial presence.